Cake Flavors for Leslie's Custom Cakes Plano, Tx | Weddings | Birthday | Anniversary | Etc. "Each cake can be artistically individualized to suit your needs and desires!" Please, Contact me to design your cake's details and decorations. Below are just some flavors and sizes to help you get started. Look at the photos in our Cake Gallery link to get some ideas. For more cake details and pricings go to our Details & Pricing link. 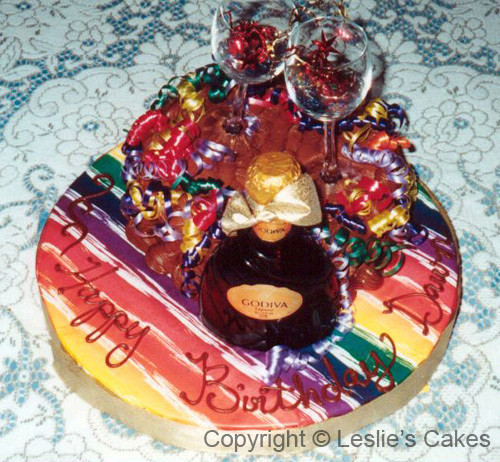 Leslie's Cakes strives for each cake to be a custom creation! Create the perfect look and the perfect number of servings for your cake.... Stack Your Cakes for no extra Charge for any occasion! (See Cake Details/ Pricing for more Information).